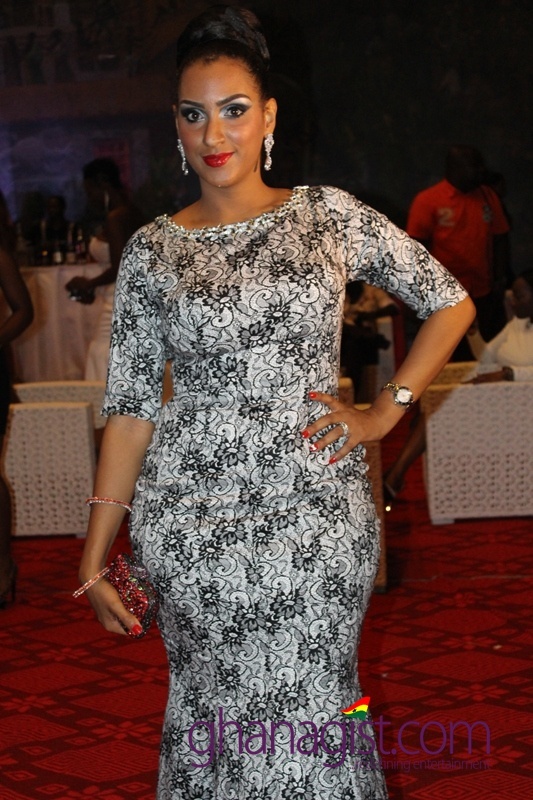 Actress Juliet Ibrahim was at the Accra International Conference Centre for the 2013 edition of the Ghana Movie Awards with the hope of winning the ‘Best Favourite Actress’ of the year. Unfortunately, the award eluded her. It was won again by lanky actress, Yvonne Nelson. Her sister, Sonia also lost her ‘Best Actress’ in a lead role category with the ‘Number One Fan’, Juliet Ibrahim’s first movie to Jackie Appiah. Well, awards or no awards, the sisters looked fab on the red carpet! Check them out!!! 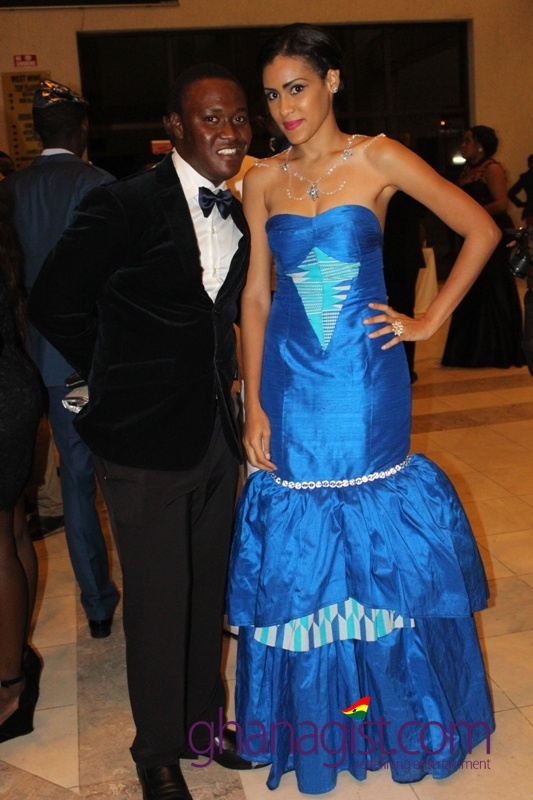 PHOTOS: Juliet Ibrahim and sister Sonia at the 2013 Ghana Movie Awards! 0 out of 5 based on 0 ratings. 0 user reviews.